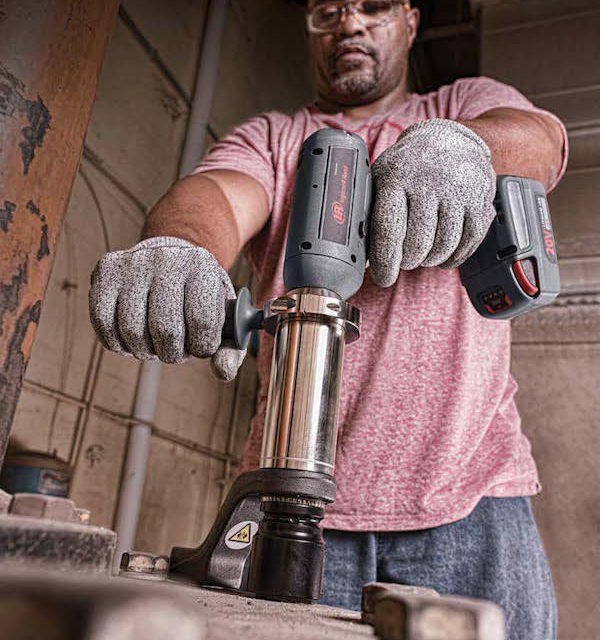 The new QX Series™ Cordless Torque Multiplier from Ingersoll Rand® is a high-torque fastening tool for industrial applications that achieves up to 1,475 foot-pounds of torque. Built upon the QX Series platform, the Ingersoll Rand Cordless Torque Multiplier employs advanced technology, communication and control features to ensure accurate, repeatable bolting for torque-critical joints. 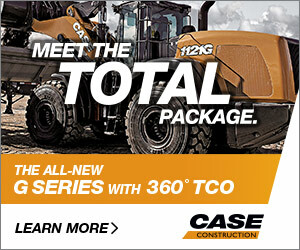 To meet heavy-duty fastening needs, the QX Series Cordless Torque Multiplier has a brushless motor paired with a premium Norbar® gearbox to generate 160 times the torque of a standard QX Series tool. 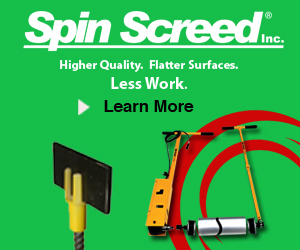 The tool is available in five different combinations of torque and speed capability, ranging from 30 to 1,475 foot-pounds and 5 to 45 rpm. The QX Series Precision Torque Multiplier can be purchased as an individual tool, or in a kit that includes the tool, two IQV20 batteries, one battery charger and a carrying bag. The tool also has a HAZLOC configuration that is certified for Class 1, Division 2 applications.